When thinking about what I wanted to do for my “Double Feature Friday”, I first thought about talking about two movies I recently bought. The New York Ripper and Deep Red. One by Lucio Fulci and the other by Dario Argento. To be honest, I am still processing both, they were so bizarre and possible fall a little further from the horror spectrum than I like. So I decided to waste your time with a paragraph on nonsense that has nothing to do with Dracula. These two versions of Dracula have had a huge impact on me. I first saw the Horror of Dracula in the late 1980s and it was the Dracula I knew. Eventually Bram Stoker’s Dracula came out and I needed more. I found my way through the Frank Langella Dracula and eventually the Universal classic staring Bela Lugosi. This film is a retooled Dracula film, Hammer did well with the 1957 Curse of Frankenstein so they decided to do more films from the Universal series, with their own spin. Each series spewed a flood of sequels, none of which were as good as the original. Nine total Dracula films between 1958 and 1974, seven Frankenstein films from 1957 to 1974 and four Mummy films from 1959 to 1971. Out of all of these films Christopher Lee portrays Dracula, the Creature in Curse of Frankenstein and the Kharis the Mummy and in total is in nine of these films, think about that 45% of all. Peter Cushing who plays Van Helsing in this film is also in his share of Hammer Horror films totaling 12 films, but he was also in many other Hammer Horror films like, The Vampire Lovers, The Hound of the Baskervilles and The Gorgon, yeah that’s right he played Sherlock Holmes. In this film things are different, Jonathan Harker dies early and he is married to Lucy and Mina is married to Arthur Holmwood. The gothic setting is terrific and done is such a creepy manor, Castle Dracula is so cool. I love the way Dracula himself seems regular, but when he sees blood, he turns into an animal, the beast comes out. Plus you have to love the opening epic score and the blood falling on the tomb, the color and the thickness of the blood set the tone along with the score and the castle. Old horror films are so effective in setting tones and being creepy. I love it. The sequels are a mixed bag. Of the films I do enjoy all of them, but a couple are key to check out, I would skip Dracula: Prince of Darkness (1966) and go for Dracula Has Risen from the Grave (1968) and Taste the Blood of Dracula (1970). Those are my favorites after the first. But give it a shot, check out the others, they are all worth watching. I would say away from The Legend of the 7 Golden Vampires, it is awful. I actually grew up with a different than the Universal Monsters, rather I was introduced to the Hammer versions before the Universal. So one year a TCM showed everything even most of the sequels. It was terrific and almost a history lesson, every night I would set my VCR up to record these films and I would watch all four or five films that recorded, no commercials. It was so great, I began to love an entire new line of films. It was strange, I would always see these pictures of Dracula when I was a kid and it would the likeness of Bela Lugosi and not Christopher Lee. 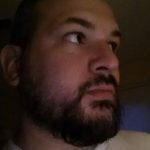 I had this thirst after seeing the Universal Classics and began a long journey into the depths of horror. The things I love about this film, well the cast Bela Lugosi as Dracula is terrific, his lines are delivered beautifully around a pretty incredible cast like Dwight Frye as Renfield and Edward Van Sloan as Van Helsing. I have heard many times about the Spanish version of the film, that was filmed during the filming of the original on the same sets at night and is very similar. I have watched it and it has added scenes that enhance the movie. Got me, it is the Lugosi version. Other than Lugosi, Dwight Frye really got to me, with his creepy laugh and how much of a turn around he made from the opening of the film through the rest. Overall Universal produced two direct sequels and three other films. The direct sequels are not as good and we do not get to see Bela Lugosi return they are, Dracula’s Daughter (1936) and The Son of Dracula (1943) where Lon Chaney Jr. plays Count Alucard. Then Count Dracula returns 1944’s House of Frankenstein, 1945’s House of Dracula and is played by John Carradine. 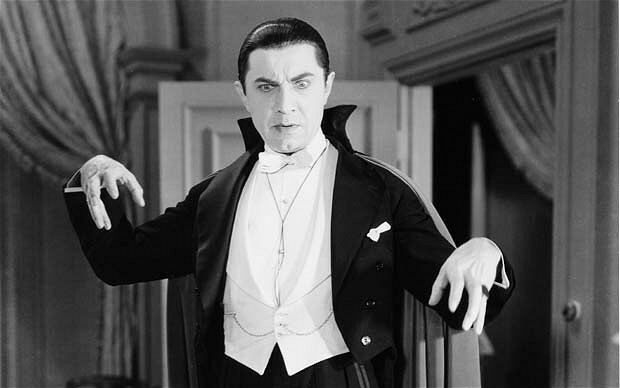 In 1948’s comedy Abbott and Costello Meet Frankenstein Bela Lugosi returns as Count Dracula. I have a rating of 8.6, the same as The Horror of Dracula. Who do I think is the best Dracula, well it would be hard to pick, but these two films I am writing about are probably the best. 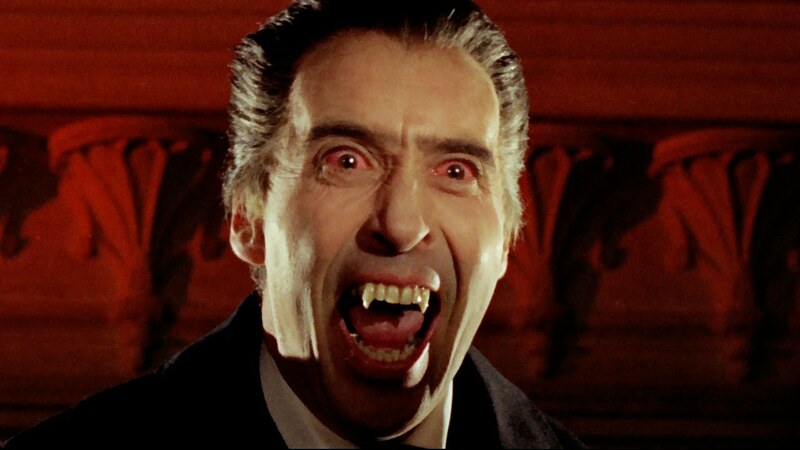 I do think of Christopher Lee as Dracula in my head, so maybe that is the answer. I will say Gary Oldman’s may be the closest the source material. But when I think Dracula, I think about old Gothic castle and the black cape. You know, the iconic Dracula look.